She was preceded in death by her husband, Billy Sam Mathews; her parents, Charles & Ethel Nunnery; her son, Billy Sam Mathews, Jr.; her grandson, Cody Fox; and her sisters, Shirley Cowan & Wanda Van Meter. Betty was a cook for Allen Bowden Public Schools. 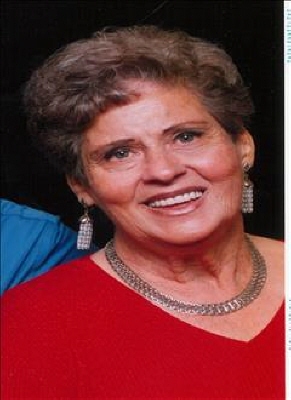 She was a member of Carbondale Assembly of God where she was a member of The Carbondale Sunshine Group. To send flowers or a remembrance gift to the family of Betty Charlene Mathews, please visit our Tribute Store. "Email Address" would like to share the life celebration of Betty Charlene Mathews. Click on the "link" to go to share a favorite memory or leave a condolence message for the family.